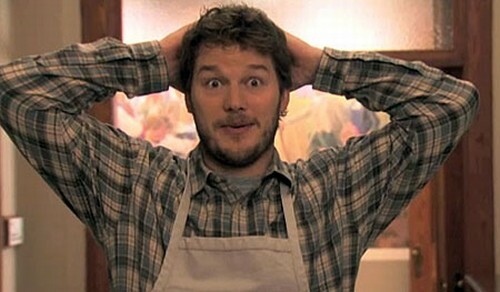 Parks and Recreation star Chris Pratt — who recently played a Navy SEAL in Zero Dark Thirty — has been cast as Star-Lord in Marvel Studios’ upcoming Guardians of the Galaxy film, Deadline.com reports. The character will lead the unorthodox superhero team in this intergalactic expansion of the Marvel Cinematic Universe. Guardians of the Galaxy, directed by James Gunn, is slated to hit theaters on Aug. 1, 2014. For the full story, click here. New Yoda Spinoff Trailer Revealed!